Preschool Open Gym is a great opportunity for kids ages 0-5 to bond with their parent. It is also a great time to meet and socialize other mom's/dad's in the community. 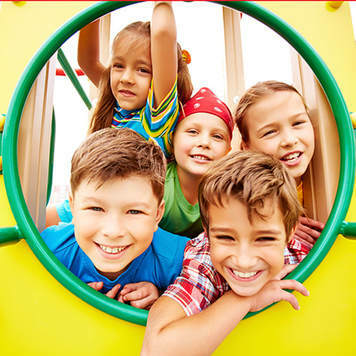 Open Gym is a chance for kids to practice the skills they have learned in class or to just hang out with friends and play. 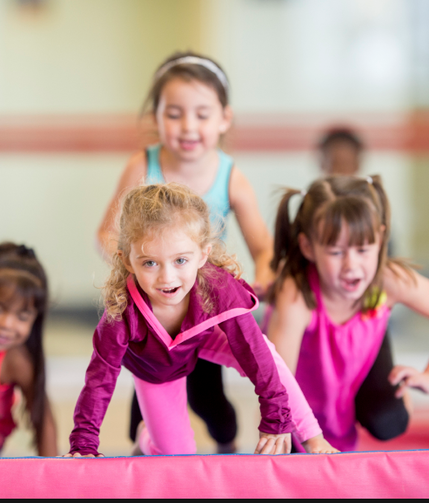 Gymnastics, Ninja Warrior, Trampolines, "Pit" Fun, Games, & more are supervised by our fun-loving instructors in a safe, organized environment. On-line registration is simple. Review and choose the appropriate Open Gym below, select the "Register" button on the left side of the event information . You will be guided through the registration process. If you have any questions, please give us a call at 469-859-9936. We will be happy to walk you through the process.